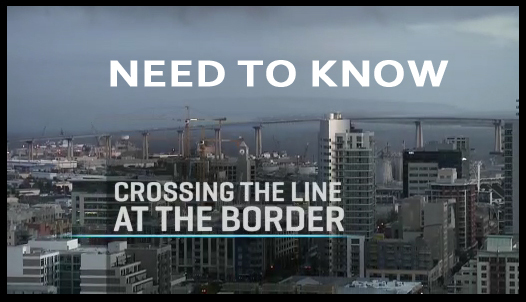 Southern Border Region: After years of advocating for the Federal Government to control the U.S. Border Patrol, the Southern Border Communities Coalition (SBCC) has learned that the Office of the Inspector General will be conducting an investigation that will look into cases of brutality or use of excessive force by Customs and Border Protection (CBP) agents. The OIG’s announcement comes at a time of increasingly deadly and disproportionate use-of-force, a problem that is exacerbated by a leadership vacuum at the top of CBP. Since July of this year, four unarmed border residents have been shot and killed in separate incidents by Border Patrol agents in the southern border region. One San Diego resident, who was a U.S. citizen, was killed in a residential area. Three others were residents of Mexican border communities and were killed while standing in Mexico by bullets shot across the border by Border Patrol agents. Additionally, a Border Patrol agent was shot and killed by a colleague in a friendly-fire incident near Naco, Arizona, raising to 5 the number of killings in three months, and raising to 19 the number of known killings since 2010. “The credibility of the ‘largest law enforcement agency in the nation’ is in doubt, and the public is overdue an explanation. 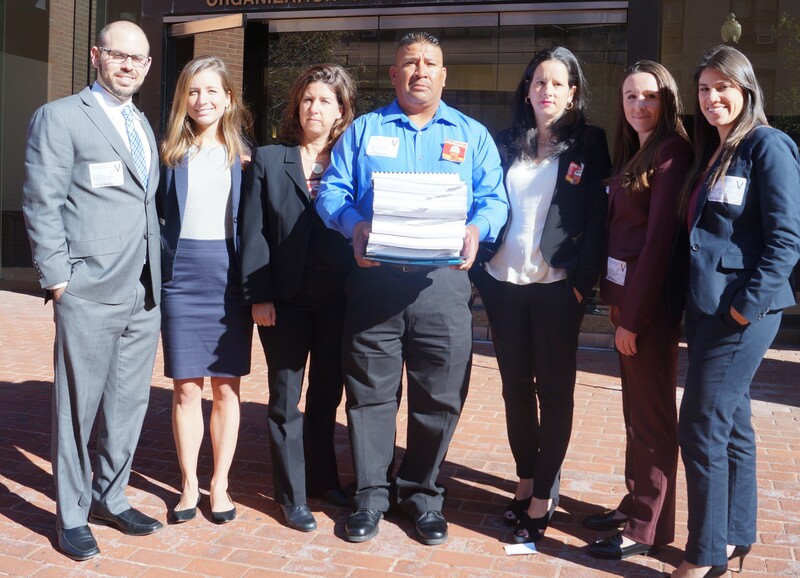 It is time for a full and open investigation into the systemic use-of-force problems within CBP, said Krystal M. Gómez, Advocacy and Policy Counsel ACLU of Texas Lower Rio Grande Valley Office. “Knowingly hiring bad apples, having a policy of shooting first and asking questions later, being accountable to no one, all point to an agency that is out of control. 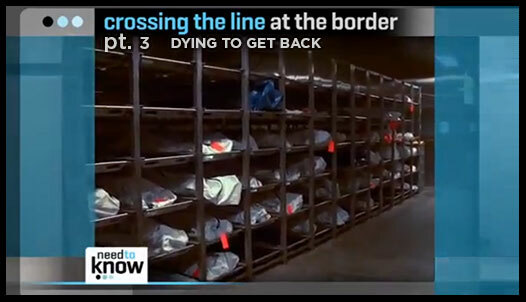 The Border Patrol is rapidly subjecting border residents to a state of violence,” said Christian Ramirez, human rights director at Alliance San Diego and SBCC director. The Office of the Inspector General has confirmed it has begun a review of CBP’s use-of-force policy following a letter issued by 16 Members of Congress. Earlier this year, these Members of Congress expressed concerns over the beating death of Anastasio Hernandez Rojas while under CBP custody in 2010. That case is still under investigation and not a single agent has been disciplined. For several years now, the Obama Administration and Congressional leaders have failed to appoint and ratify a Commissioner for CBP. The top post remains vacant. 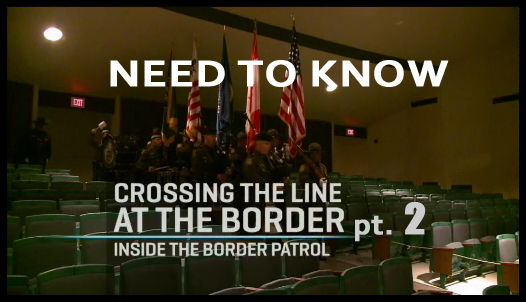 “CBP needs to develop a comprehensive plan to fully vet agents, use de-escalation techniques to avoid lethal use of force, and implement a zero-tolerance policy that holds Border Patrol agents accountable when they commit human and civil rights violations,” said Vicki Gaubeca, Director of the Regional Center for Border Rights of the ACLU of New Mexico. The Southern Border Communities Coalition brings together over 60 organizations and signatories based along the southern border region from California to Texas. Their four main goals are to 1. Work to ensure that border enforcement policies and practices are accountable and fair, respect human dignity and human rights, and prevent the loss of life in the region. 2. Promote policies and solutions that improve the quality of life in border communities. 3. Advance a positive image of the border region. 4. Support rational and humane immigration reform policies affecting the border region. For more information contact any of the above listed contact persons.